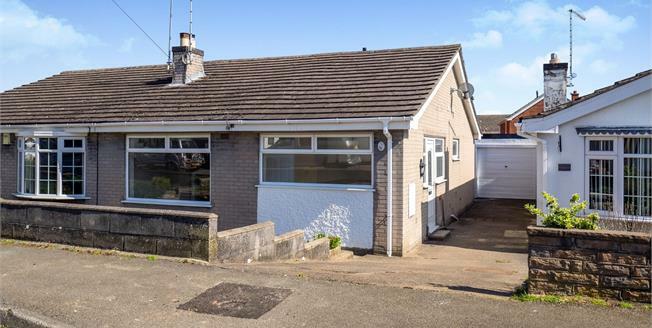 Refurbished two bedroom bungalow which is in a sought after location and would be ideal for anyone looking to downsize. The property also benefits from being sold with no upward chain. The home is stunningly presented throughout and briefly comprises of; a shower room, two double bedrooms, conservatory, an open plan lounge/dining room and a modern kitchen breakfast room. Outside the property to the front is a paved drive for off street parking and also leads to a detached garage at the rear. To the rear is a low maintenance paved garden area which also allows access to the front. A viewing is highly recommended to appreciate the quality of this property so please call today.